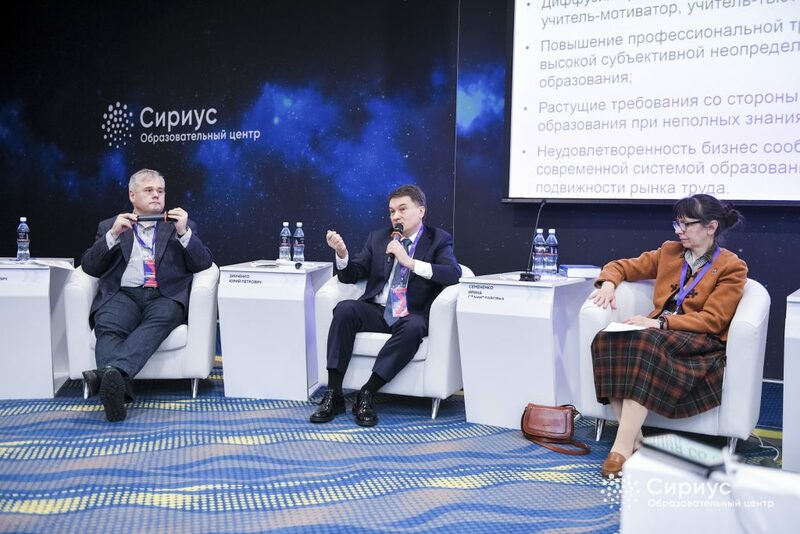 The 3rd All-Russia Conference “The way to success: national projects and support strategies for talented youth” was held in Sochi at the Educational Centre Sirius on January 27—29. The discussion was focused upon training of personnel for national priority projects, such as Education and Science. Alongside the Conference, two more educational events were held: the presentation of the internship projects by the MCU Master’s degree students majoring in Cultivating Young Talents, and round-table discussion of their research work featuring key speakers of the Conference. 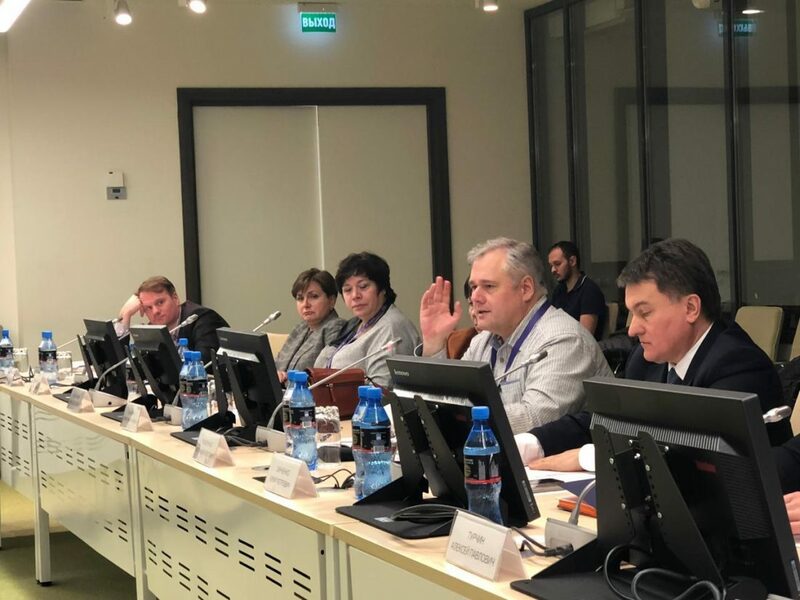 MCU Rector Igor Remorenko was moderating the discussion on January 28 titled ‘Identity of development: training accomplished teachers in Master’s school. Arranging project activities at school according to the priority areas of the Russia’s Strategy of science and technology development. Igor Remorenko opened the talk by sharing the insights of the MCU’s pedagogical and reseach Master’s programs. 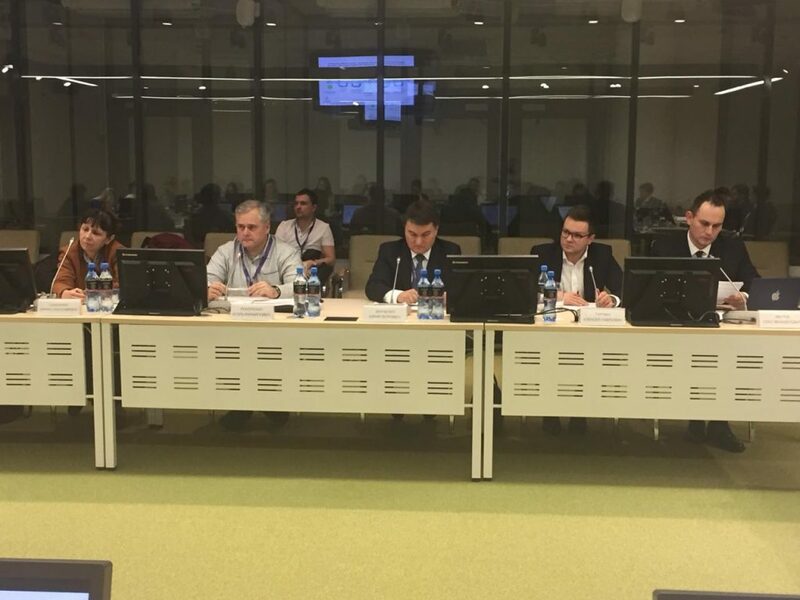 He explained that such programs act as models for implementing the Russia’s strategy for teachers’ development in general education. The topics of today’s discussion are intertwined: we speak about the identity of development, the principles of research culture, the cooperation between schools and universities. However, the focus of the talk will be placed on the Master’s school as one of the teachers’ training levels where students can learn to work with talented youth. Such school engages many research and project technologies which represent an approach that is called the Action Research. Rector noted that Action Research is aimed at solving actual tasks, being useful in real life. It is based on international context, constant improvement of teachers’ training, best practices and active learning methods, such as agile-design, science battles and forsight sessions. I want to quote here the words of the famous psychologist Kurt Levin, who used to say “If you want to really understand something, try to change it”. The key issue of the modern education is to get in line with the upcoming changes, to learn interacting with them by means of project and research activities. 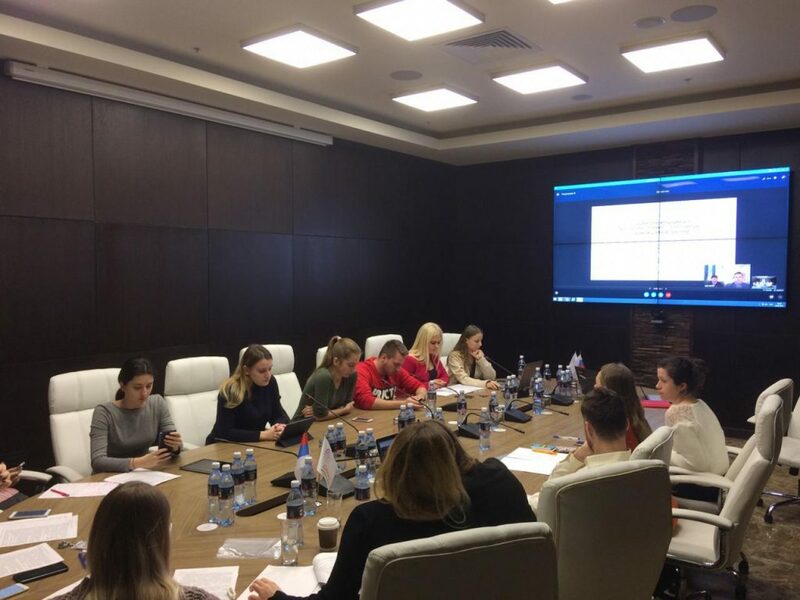 The students majoring in Cultivating Young Talents, a Master’s degree program established by MCU and the Educational Centre Sirius, presented their internship projects as part of their off-campus winter exam session. 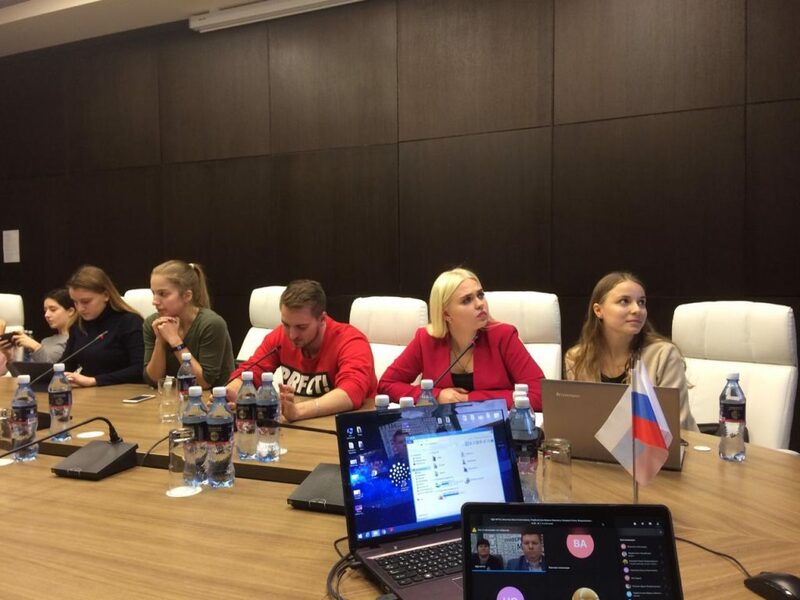 The program Coordinator Oleg Zverev commented on the students’ achievements. 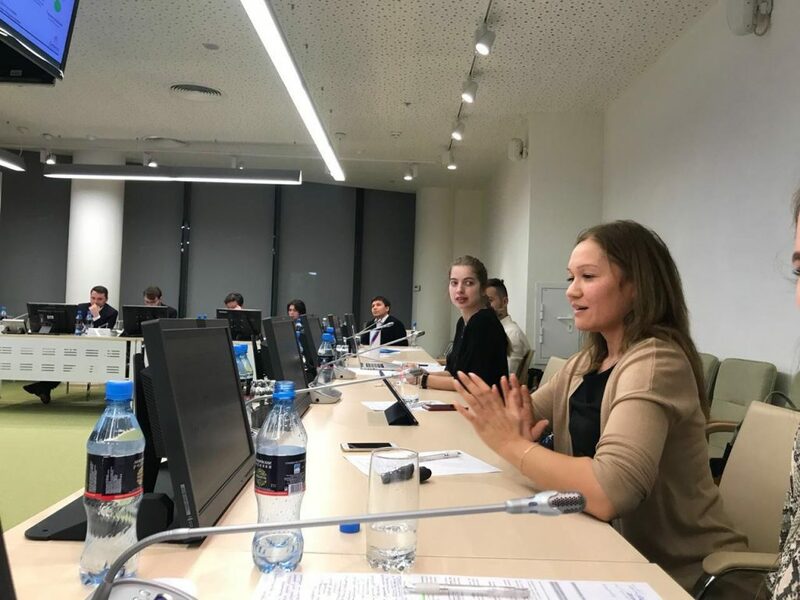 The students gave an outstanding presentation: they were divided into 3 groups, each represented a regional center specialized in working with talented children (Orel, Adygeya and Ekaterinburg). They carried out analysis of the strengths and weaknesses of the centers, contacted their directors to collect information, and performed evaluation of all areas of their activities. On this basis, they prepared detailed presentations on each center where every student was responsible for several key aspects. 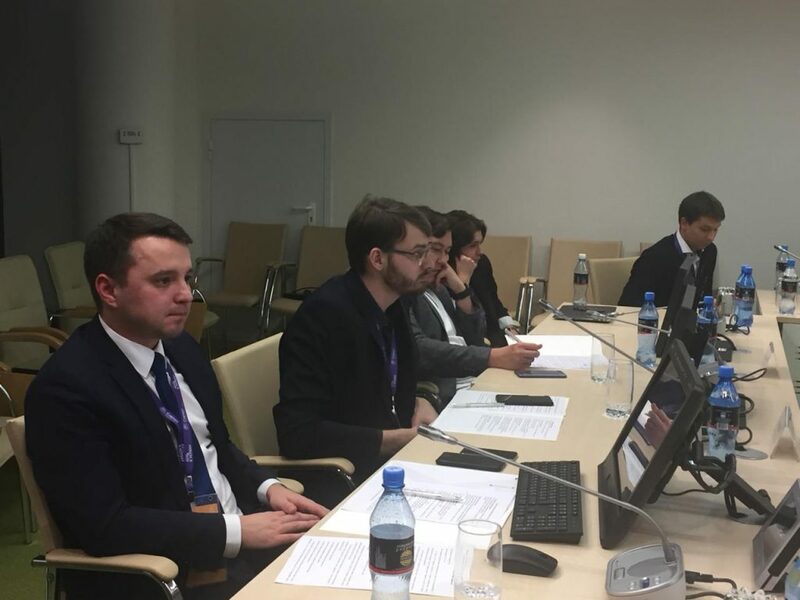 Oleg Zverev says that these experts will be engaged as research advisors in the future, creating a new approach to conducting research at university. While the classic model features a student and an academic supervisor, the model applied within the framework of the collaborative Master’s program of MCU and Sirius will engage 4 participants: a student, an academic supervisor, an employer representative and an expert research advisor. Read more about the Conference in Russian here.